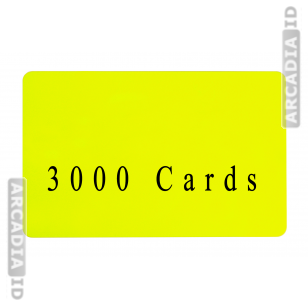 3000 Card Bundle | Blank CR80 ID Cards | Pick a Color! 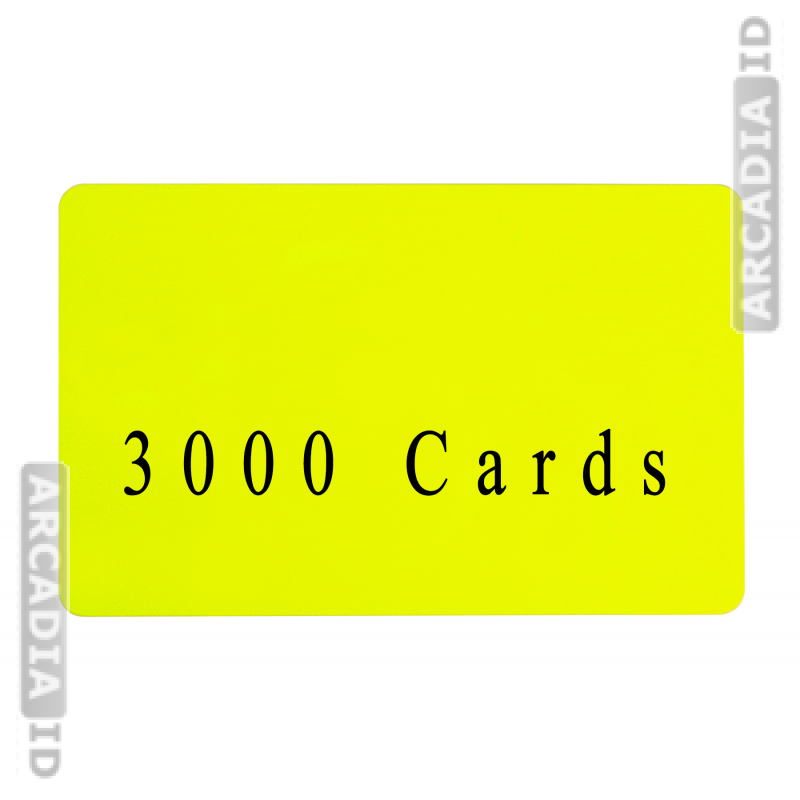 Buy these blank ID cards in packs of 3,000 and make huge savings. 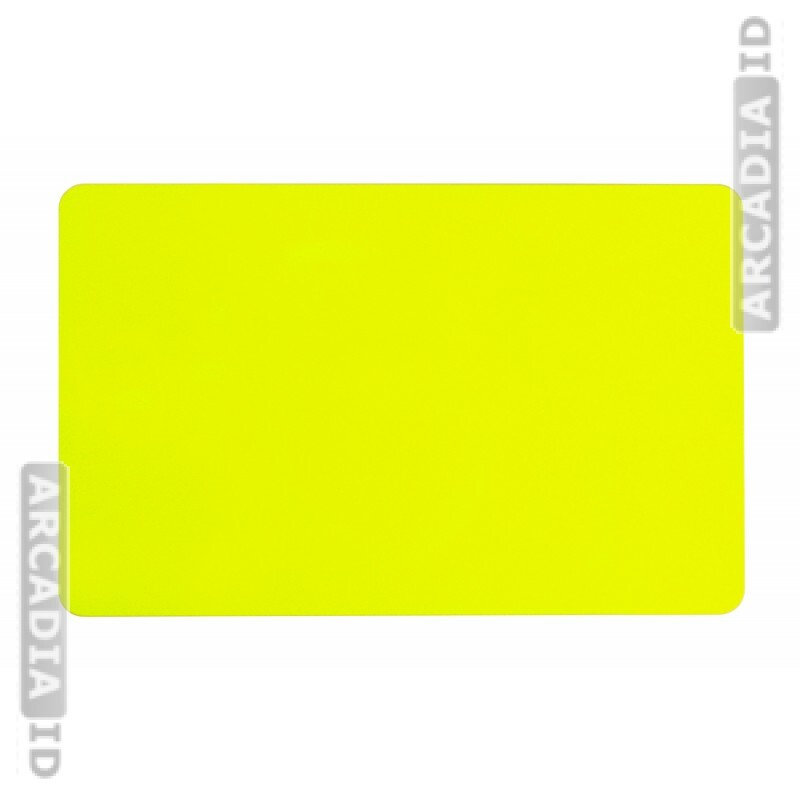 Create new cards for visitors and staff easily with blank cards and choose any color to match your organization. 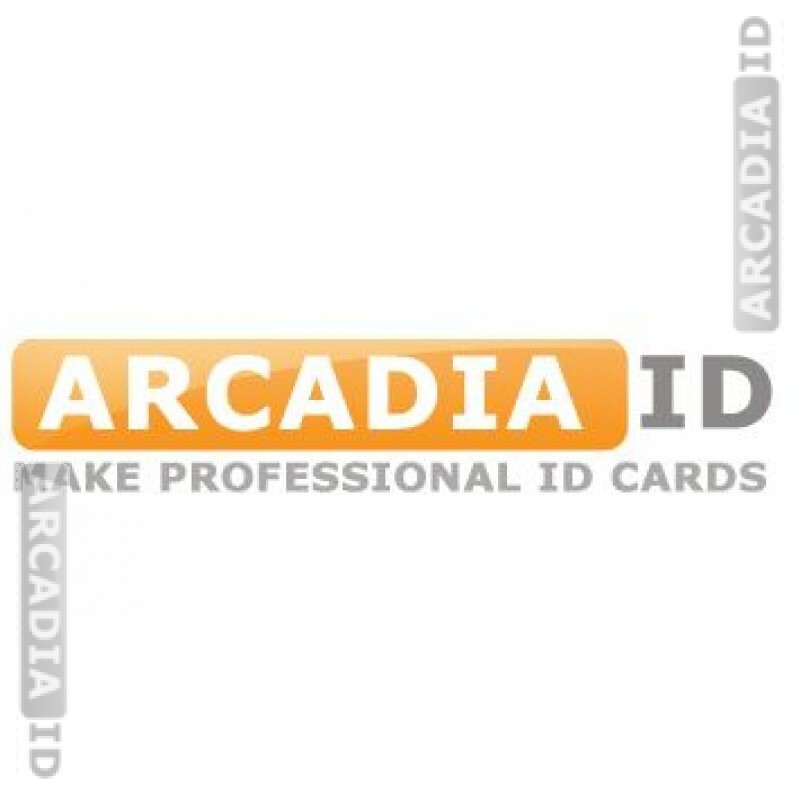 Take a look around the rest of the site for different types of blank card in a range of quantities!